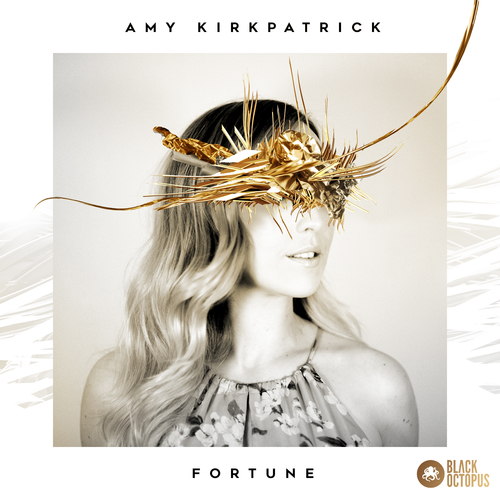 Brought to you by Black Octopus, Amy Kirkpatrick – Fortune is perfectly recorded and immaculately engineered, with the target being a ridiculously enjoyable and inspired studio experience. A wide variety of tempos and key options makes Fortune a fit for any electronic genre! The ten full length deep and meaningful songs included in Amy Kirkpatrick – Fortune take this impeccably organized pack to a supremely high level. Each track is soulfully written to convey powerful messages and stories that will bring your music to life. Not only are the lyrics amazing, but Amy’s voice is so musical and expressive, it will add a whole new profound instrument into your mix. Beyond the acapella stems, adlibs, and harmonies are the FX and One Shot Folders. The one shot stabs will go perfect in a future bass, EDM, trap, dubstep, progressive, or house production. The elegant deluxe atmospheres create such a beautiful space and ambience. The glitch FX are clever and captivating. To finish it off, the large spoken word folder and vocal tones round off the pack with highly usable accents and musical expressions that will make tracks really take off! Featuring Amy Kirkpatrick’s amazing voice and brilliant lyrics, this is a must for any producer’s vocal sample pack library.